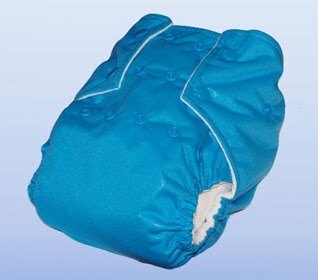 A reliable workhorse of a nappy. Easy to use and trim fitting, you'll be raving about them! Add inserts to increase absorbancy, stuff them full for heavy wetters, longer car rides and overnight. Dozens of sizes in the same nappy, hard wearing, economical and generally gorgeous! 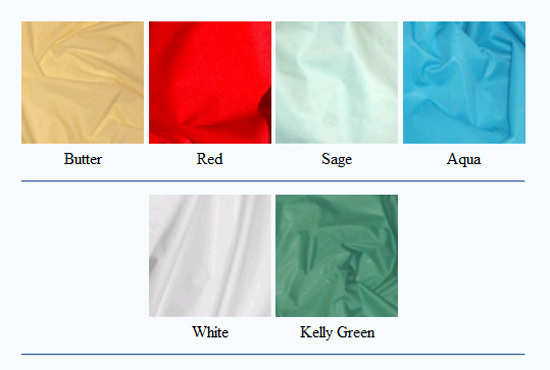 6 fabulous colours! A breeze to care for and use, they'll come out of the spin cycle nearly dry! ORIGINAL nappies are lined with super soft, quick wicking microfibre. When stuffing the pockets take care that the insert is flat and the long edges are flush against the leg elastics. When using the smaller settings (with the fold over top) line the insert up with the middle row of snaps. For the larger settings the insert should go right to the end. Inserts should not hang over the back elastic. When choosing the snap positions ensure that the leg elastics are snug around baby's thighs. If a gap persists or you have leaks make sure the nappy is sitting high enough in the back. This nappy does not come with an insert. Click the button below to add the Nudey Rudey OSFA Pocket to your wish list.